Implants are placed by Dr Ken Moylan who has extensive experience in implant treatment. Dr Moylan’s original Implant training was at the Bicon Insitute in Boston USA with further advanced surgical training in the UK. This means we can carry out everything from a simple implant to a FullSmile..”Teeth in a Day” involving Sinus Lifts and bone grafting all at the surgery. 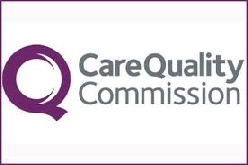 Dr Moylan is a member of the Association Of Dental Implantologists and the practice is registered for Surgical Procedures with the CQC. Our surgery is fully equipped with the latest implant and sedation equipment including the preparation of the patients own PRF. This is a blood product derived from the patients own blood which helps in the healing and formation of new bone after implant placement. 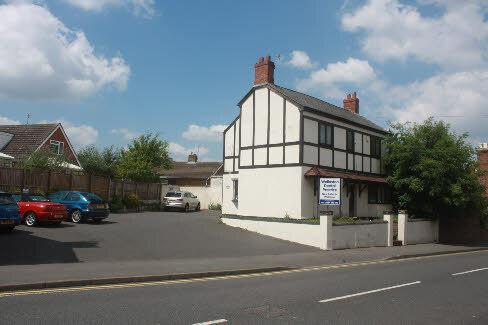 The practice is situated near the centre of Wollaston and has its own large car park. 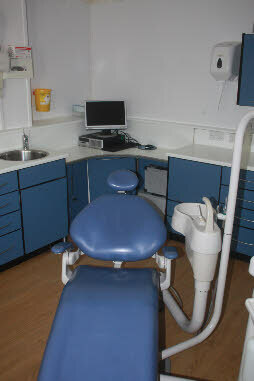 We try to make patients feel totally at ease. Please tell us if you are particularly nervous...you are not alone. Our staff are trained to make your visit as comfortable as possible so please ask if you ahve any special requirements.